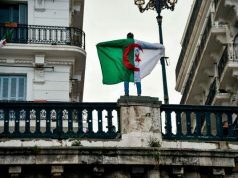 March 29, marked the sixth Friday of the anti-Bouteflika protests in Algeria. 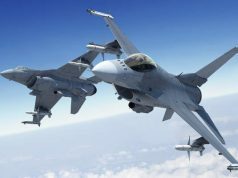 Rabat – On Saturday, Algeria’s powerful National Army chief Gaid Salah reiterated his proposal, emphasizing that the implementation of Article 102 is the only solution that can get Algeria out of the current crisis. 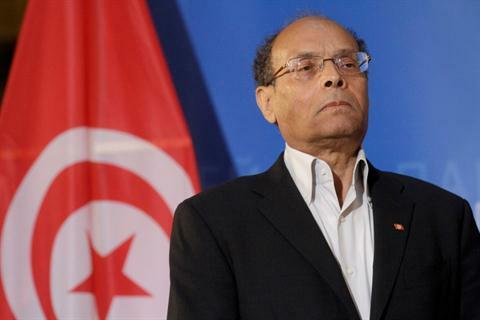 Earlier this week, Gaid Salah made a similar statement, calling on Bouteflika to step down. 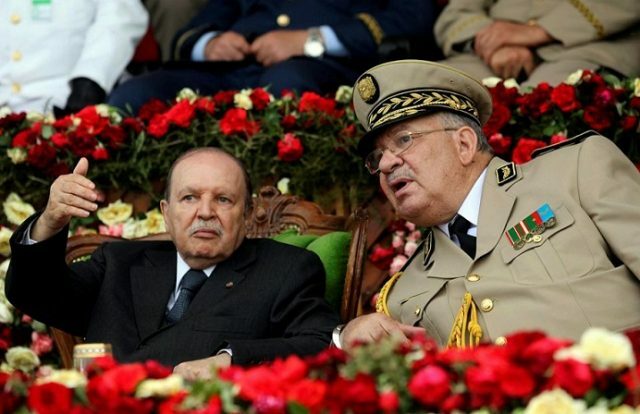 Salah’s statement left many Algerians in shock, as the top army chief is known for his unwavering support for Bouteflika. Some protesters translated Salah’s position as a “circumentive” measure against the demands of protesters. 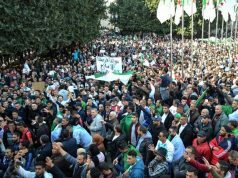 On Friday, thousands of people rallied in Algiers, calling for the immediate resignation of Bouteflika as his fourth mandate is almost expired. 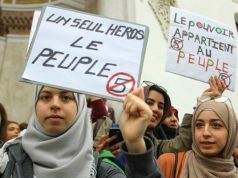 Algerian security services faced the protests with tear gas and water cannons to disperse protests against the Algerian government. Protesters demand an overhaul of reforms. 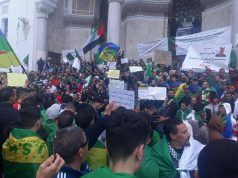 Friday marked the sixth week of the protests, which began on February 22 after Bouteflika announced his plans to run for a fifth term.